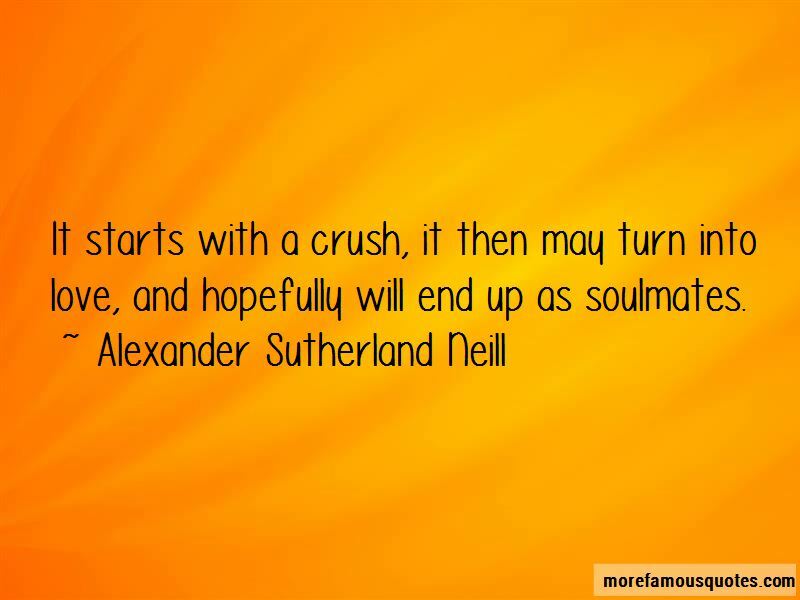 Enjoy the top 9 famous quotes, sayings and quotations by Alexander Sutherland Neill. When my first wife & I began the school, we had one main idea: to make the school fit the child - instead of making the child fit the school. I never once went to a prostitute, maybe because so many enthusiastic amateurs were around. 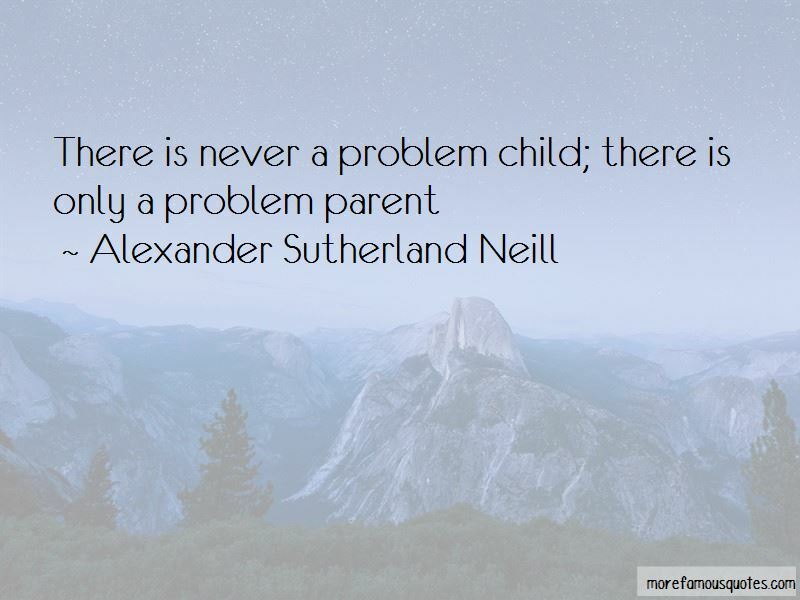 Want to see more pictures of Alexander Sutherland Neill quotes? 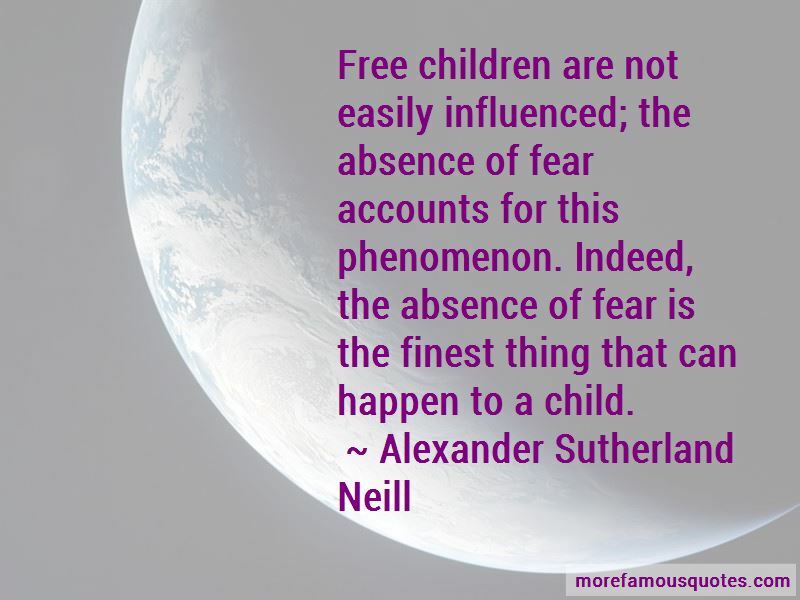 Click on image of Alexander Sutherland Neill quotes to view full size.